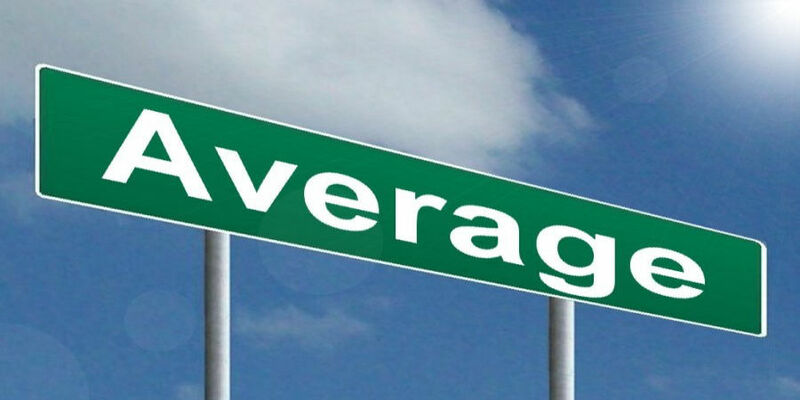 Average is a very simple but effective way of representing an entire group by a single value. In this blog, I am sharing important average questions and answers for practice. You can solve average questions for Bank Exams, by practice these questions you attempt average problems in competitive exams. Let's practice with these important average questions in Hindi to make you prepared for better results in exams. You should know, how to solve these type of Average problems for bank exams with solutions by visit here. Q.1 The average weight of a group of boys and girls is 38 kg. The average weight of boys is 42 kg and that of girls is 33 kg. If the number of boys is 25, than the number of girls is……. Q.2 A man had seven children. When their average age was 12 years a child aged 6 years was lost. Find the average age of the remaining 6 children. Q.3 There are four numbers. Average of the first three is 15 and of last three is 16. If the last number is 19, find the first number. Q.4 The average age of 40 boys is 16.95 years. By the addition of a new boy, the average of the class is raised to 17 years. What is the age of the new boy? Q.5 Find the average of 1950, 1952, 1953, 1954, 1961. Q.6 The average of 12 results is 15, and the average of the first two is 14. What is the average of rest? Q.7 The average temperature for Monday, Tuesday and Wednesday was 40 degree Celsius. The average for Tuesday, Wednesday and Thursday was 41 degree Celsius, and that for Thursday being 45 degree Celsius. What was the temperature on Monday? Q.8 A batsman has a certain average of runs for 16 innings. In the 17th innings, he makes a score of 85 runs, thereby increasing the average by 3, what is the average before the 17th innings? Q.9 Three years ago, the average age of Nandu and Panna was 18 years. With Shubha joining them now their average age became 22 years. How old is Shubha now?